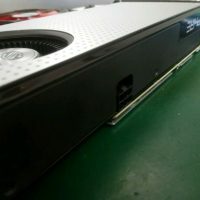 Here’s something for those looking forward to buying cheaper Polaris cards. 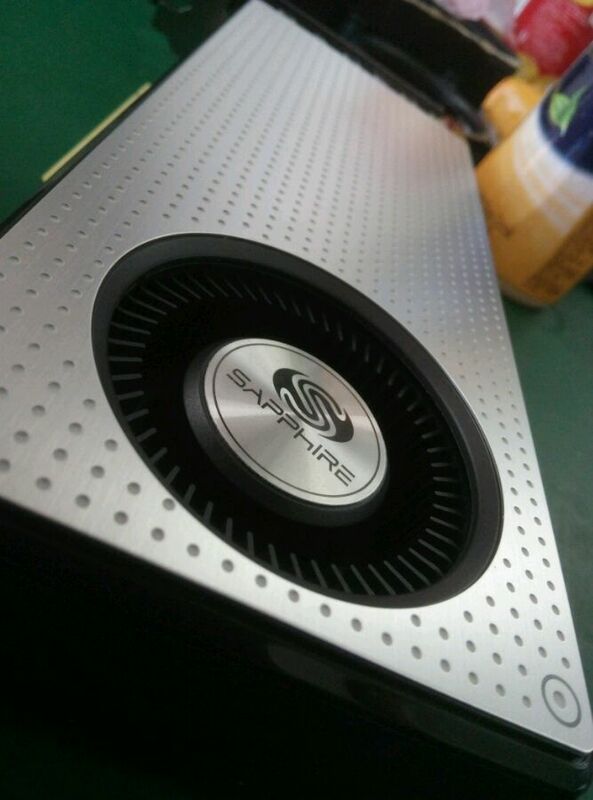 This model is kept in black and silver design with a back plate similar to the one from NITRO series. 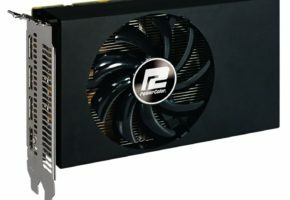 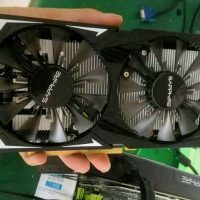 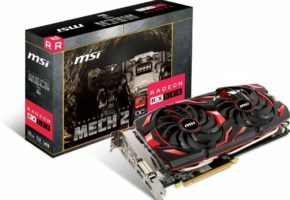 From what I heard there will be reference RX 470 cards available for sale, so this card is Sapphire’s approach to affordable Polaris 10 PRO. 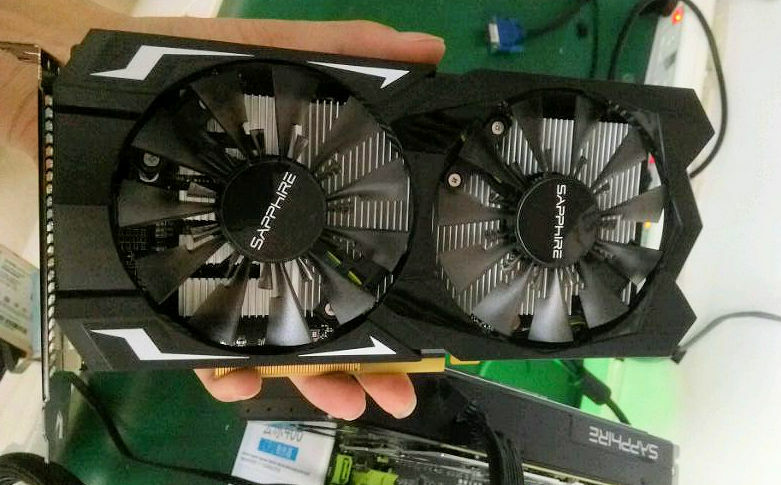 Technically it looks like reference card, but it’s slightly modified to give it a unique look. 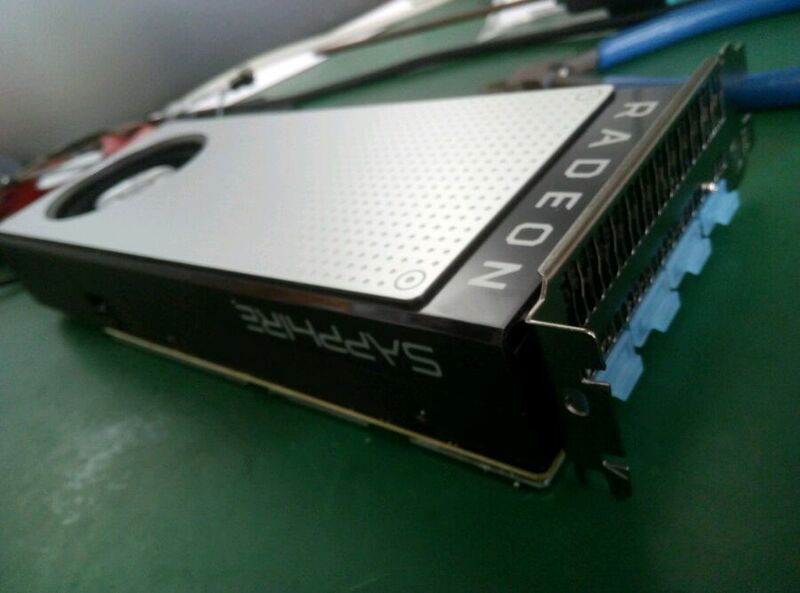 Little birds have told me that RX 470 will retail at 179 USD, so I wouldn’t be surprised if this was indeed the price tag of this very card. 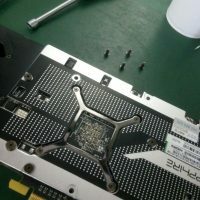 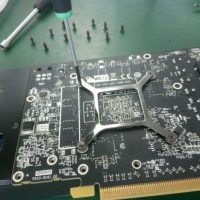 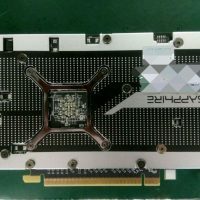 The RX 470 PCB has 4+1 phase design (RX 480 had 6+1). 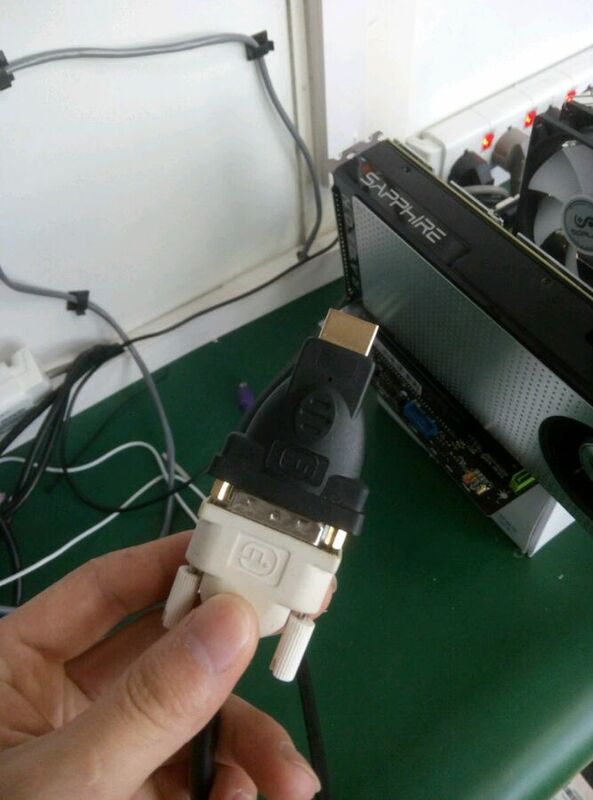 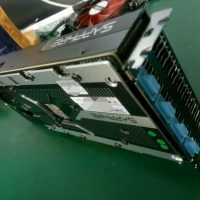 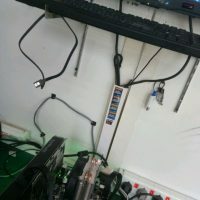 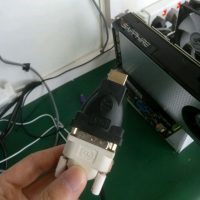 But the board is the same and it also features single 6-pin power connector. 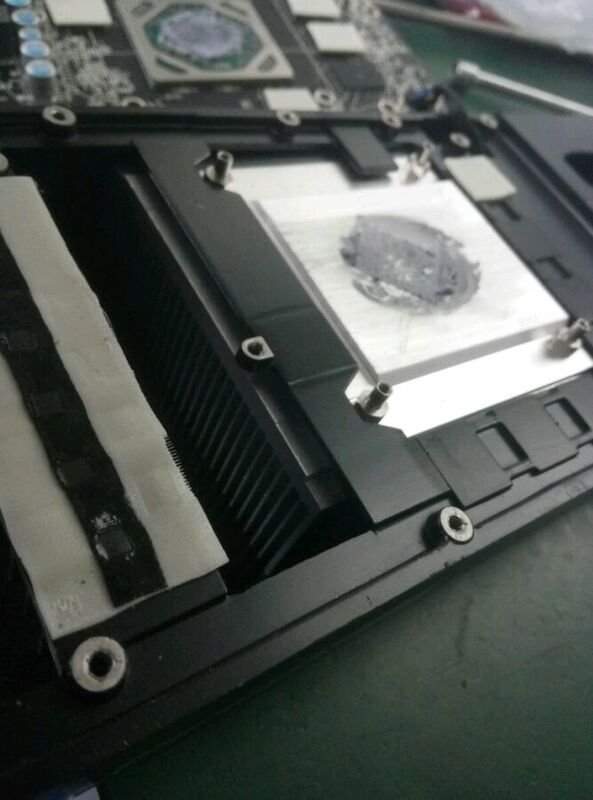 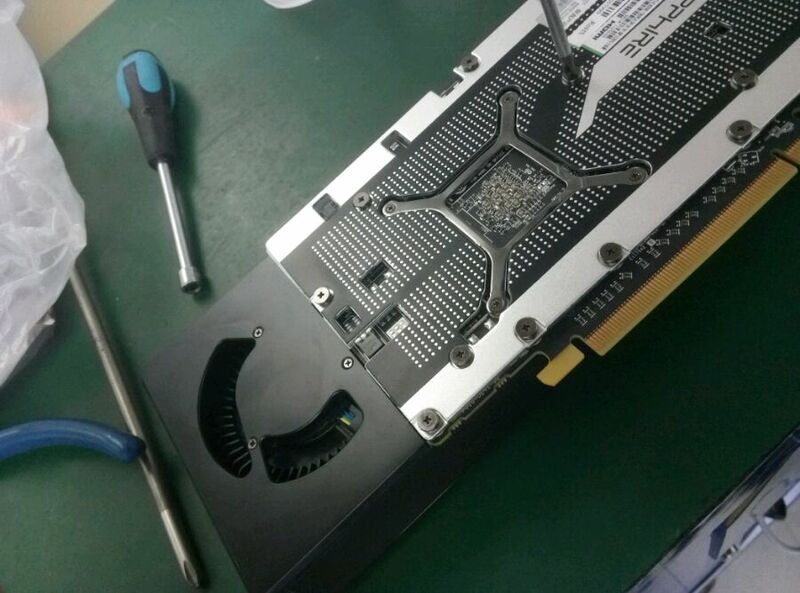 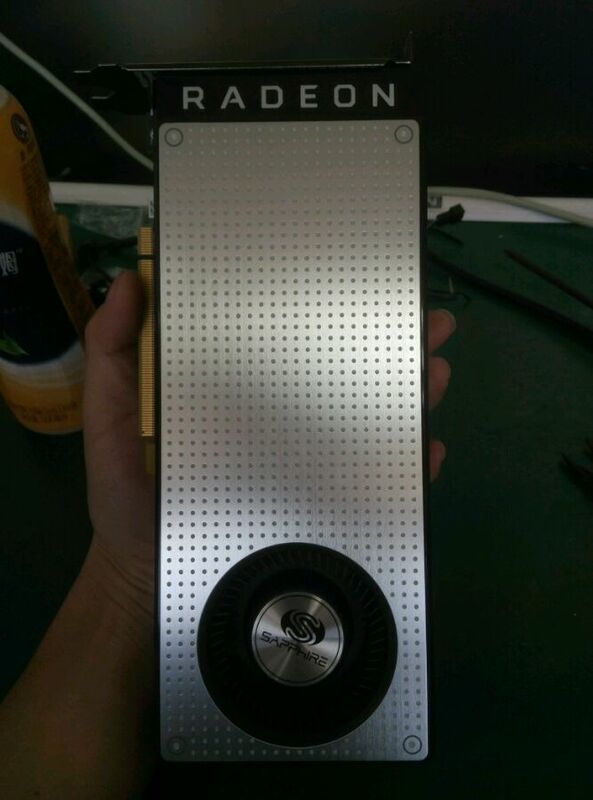 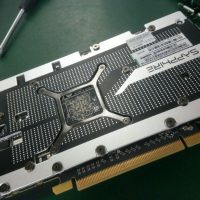 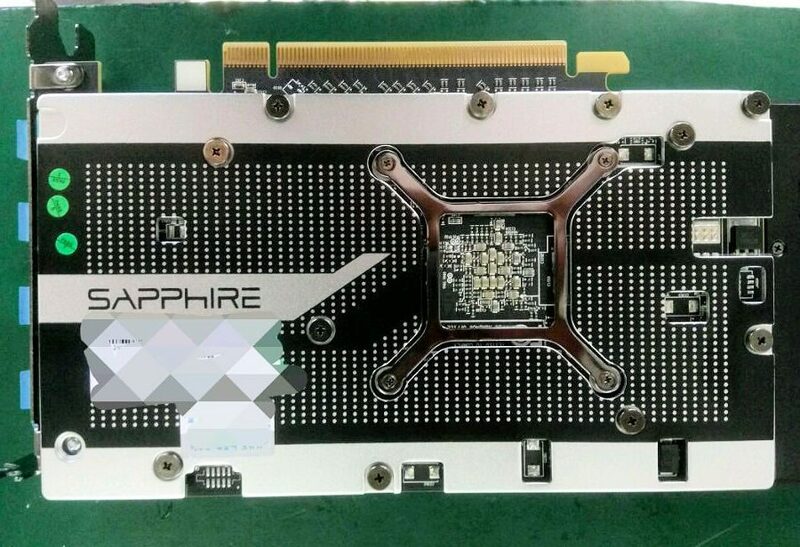 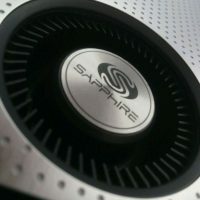 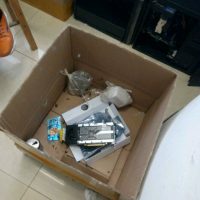 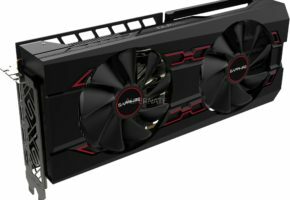 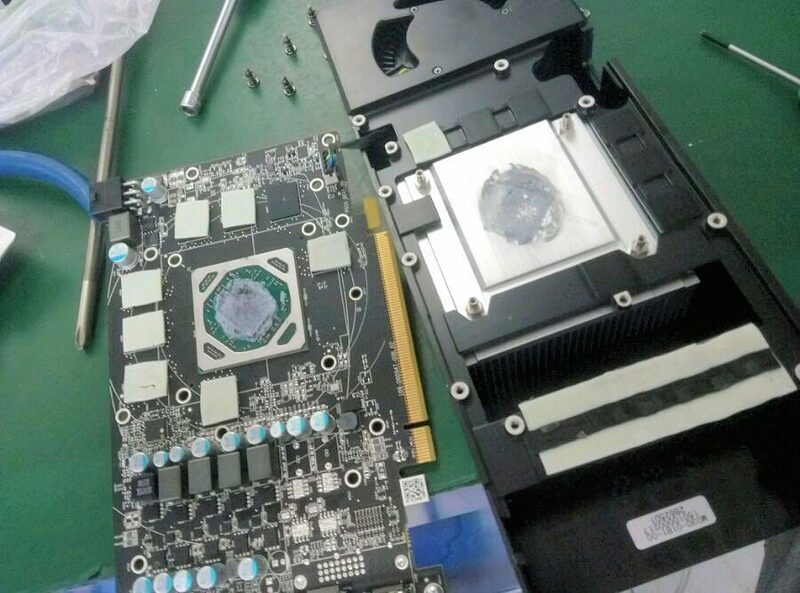 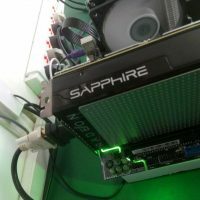 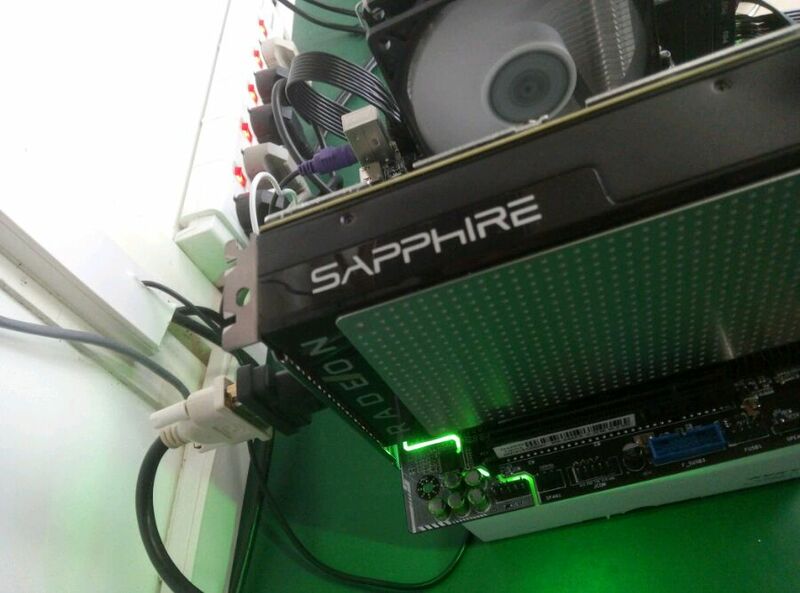 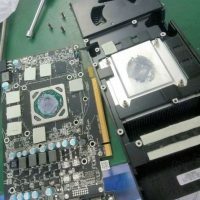 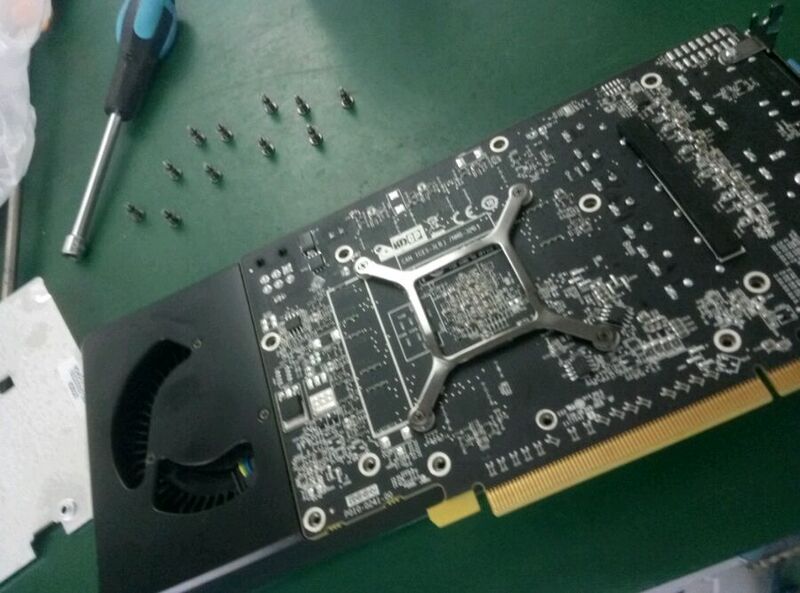 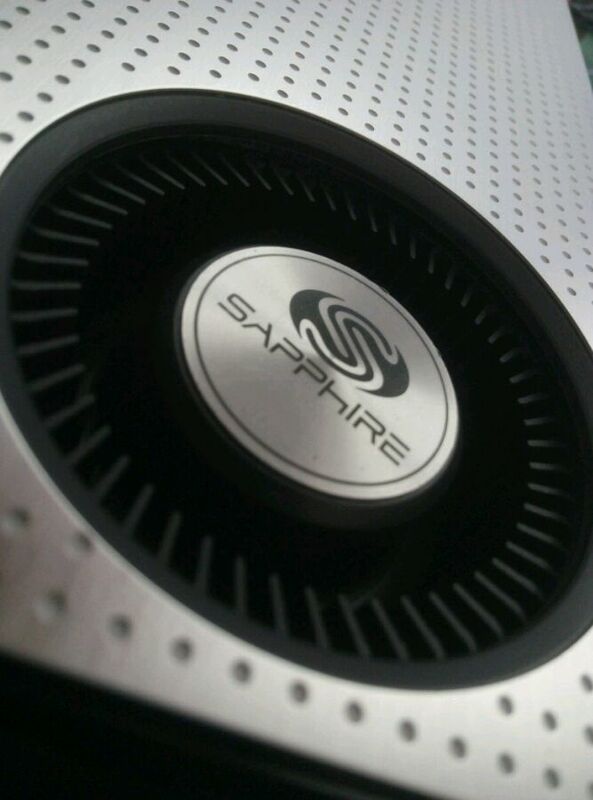 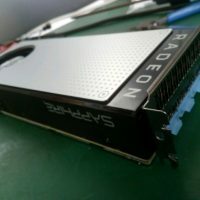 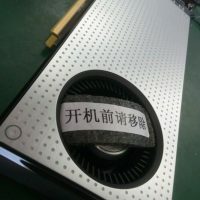 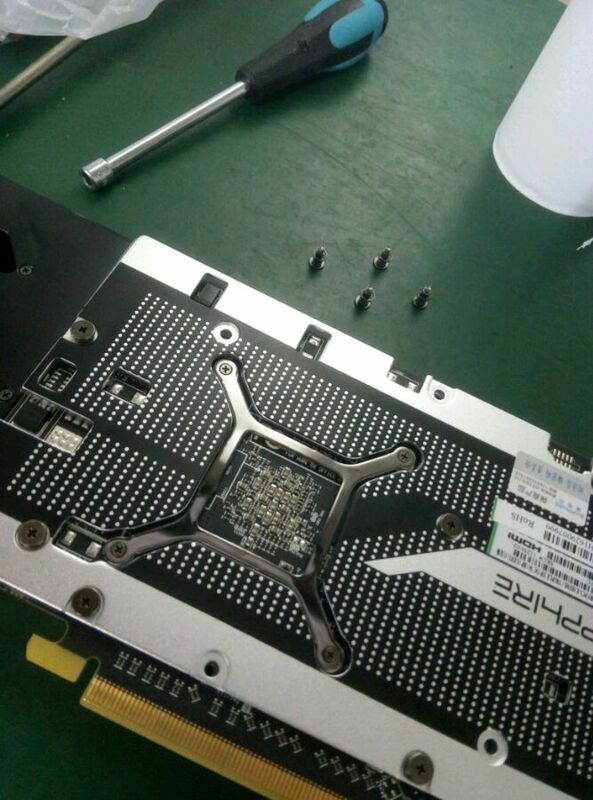 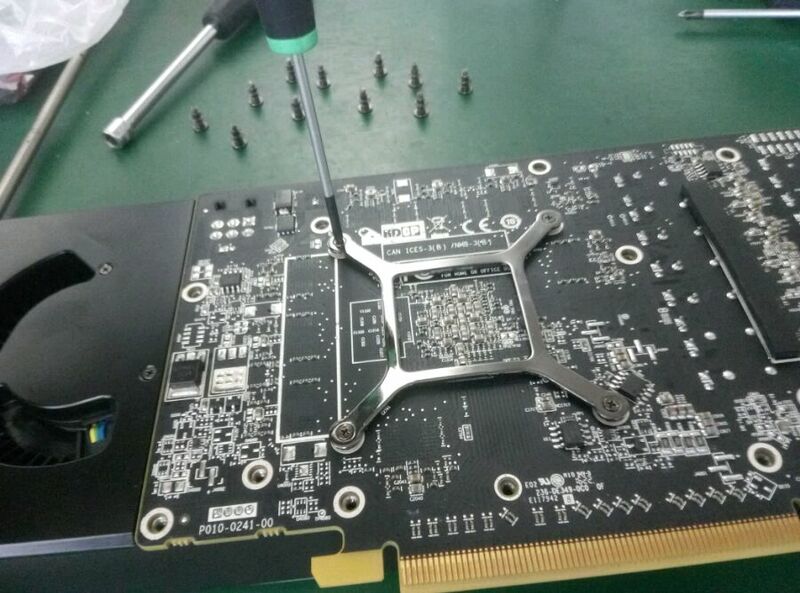 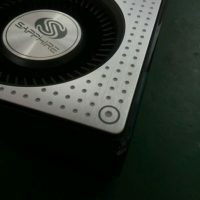 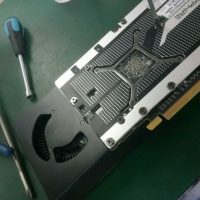 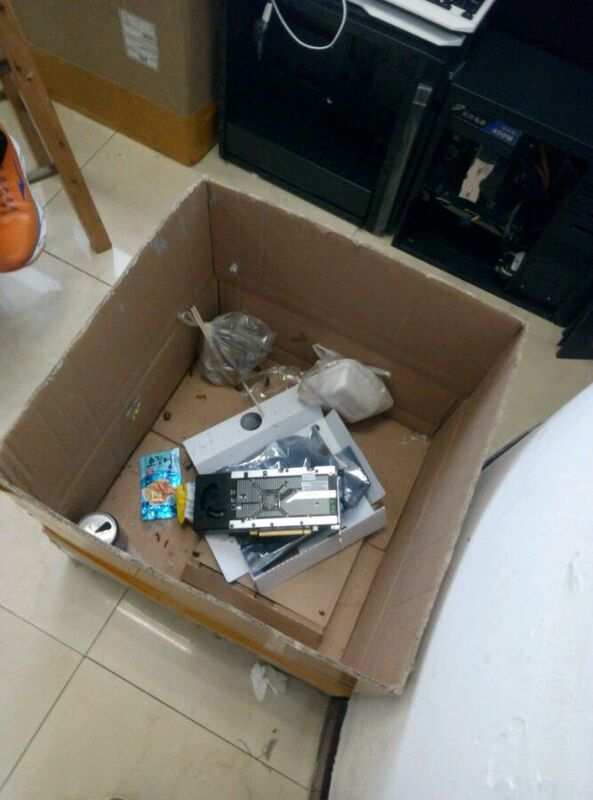 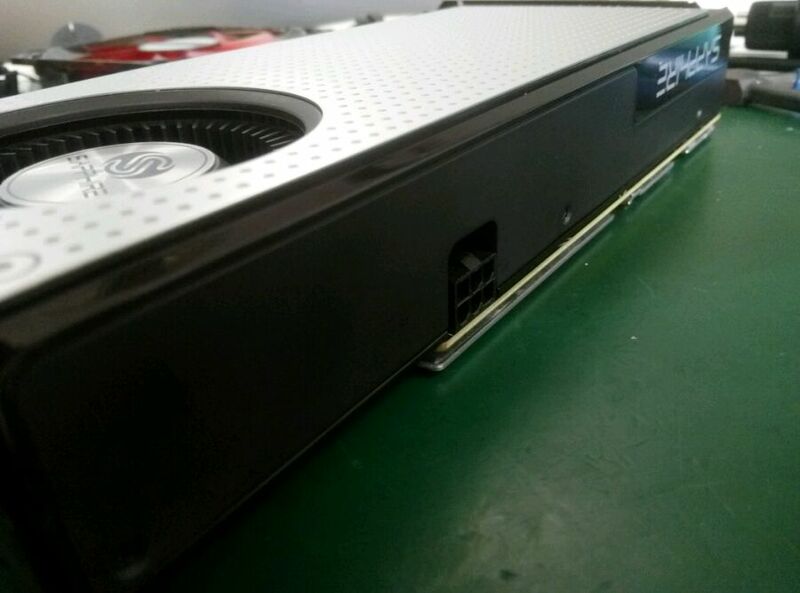 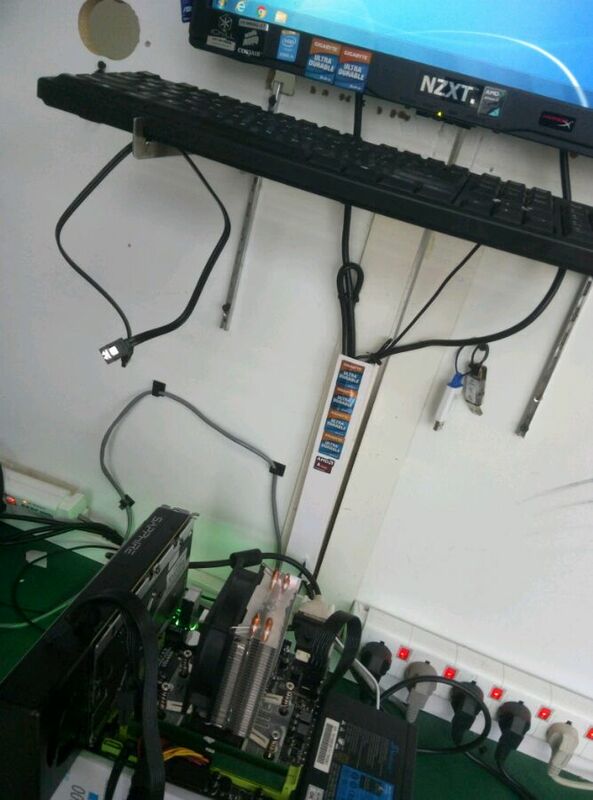 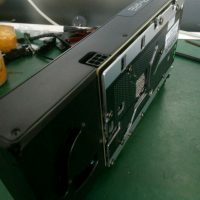 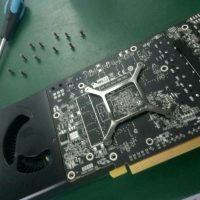 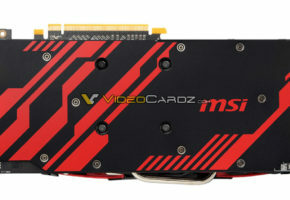 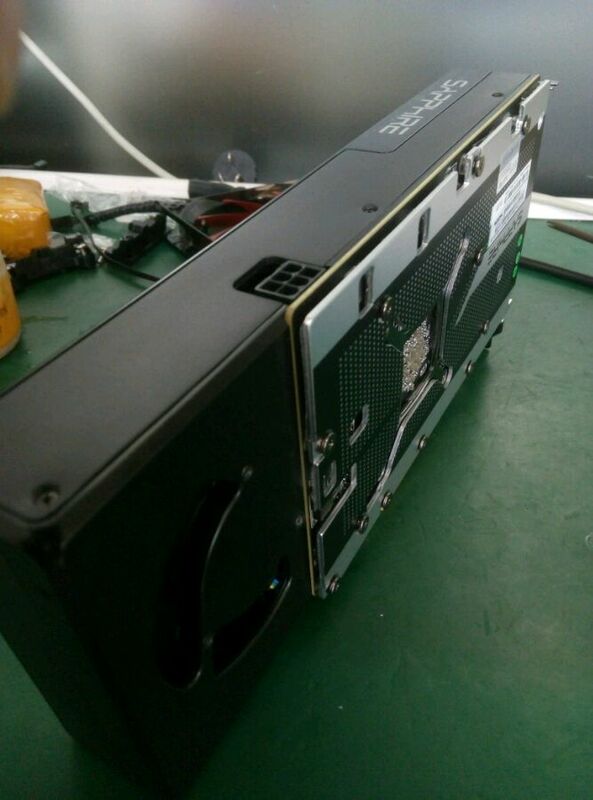 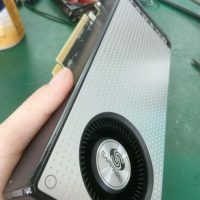 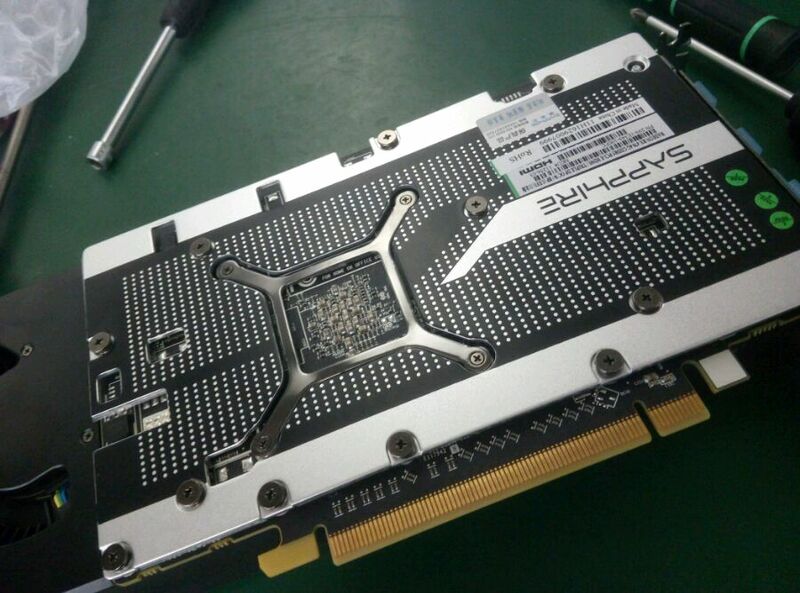 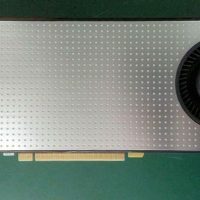 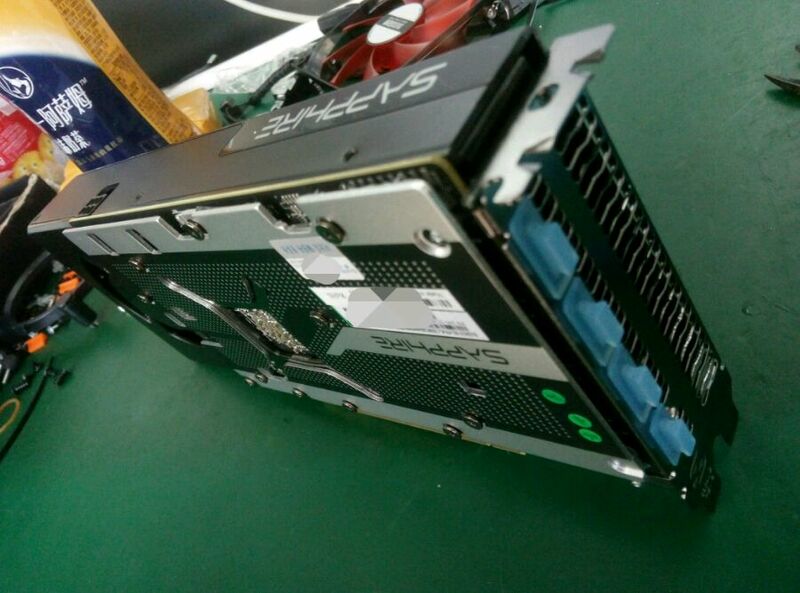 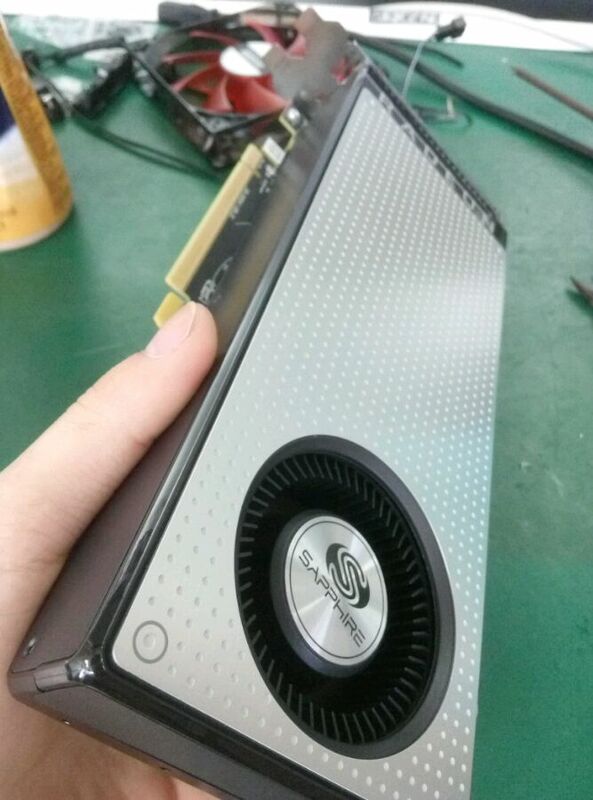 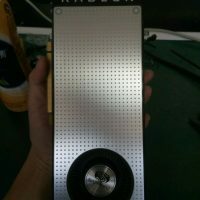 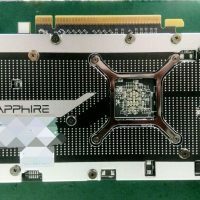 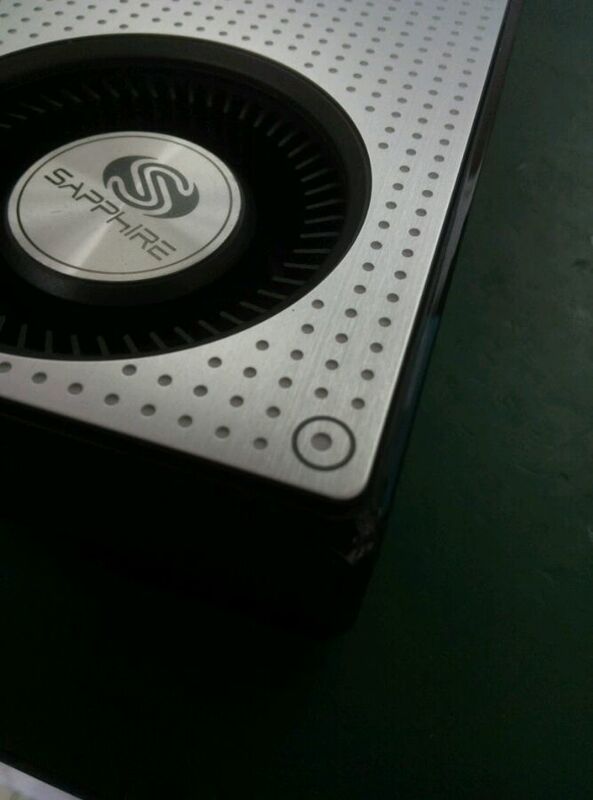 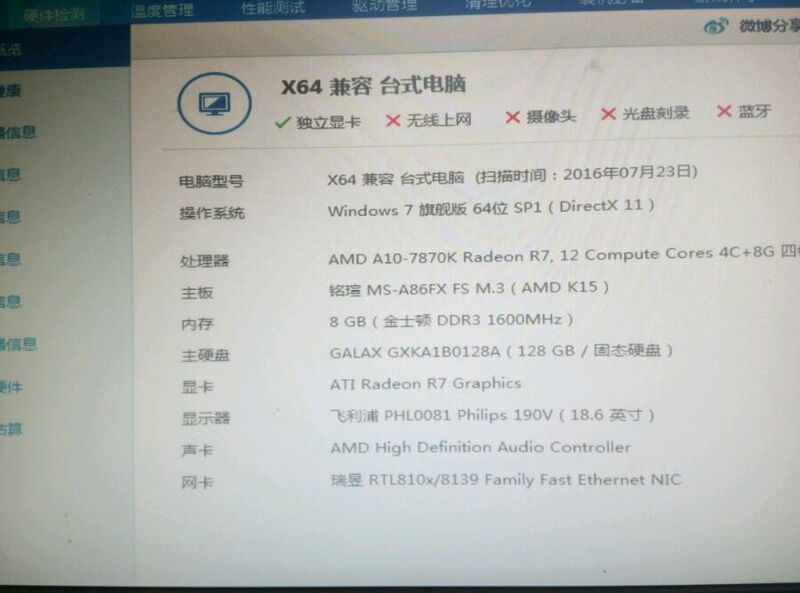 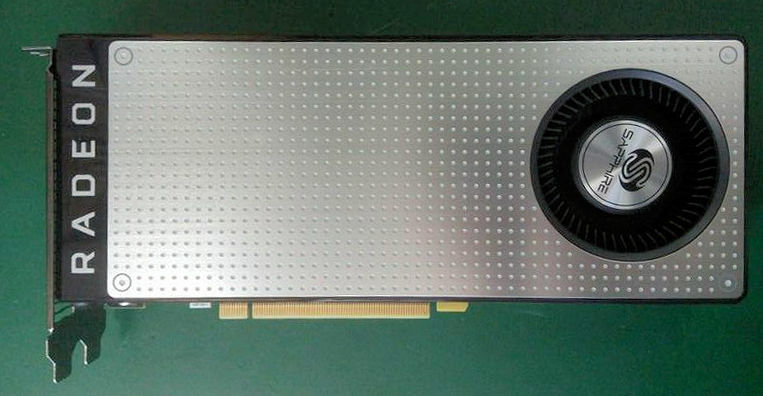 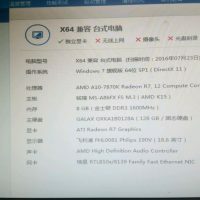 But that’s not all, according to the leaker, this is Sapphire RX 460 (Nitro?). 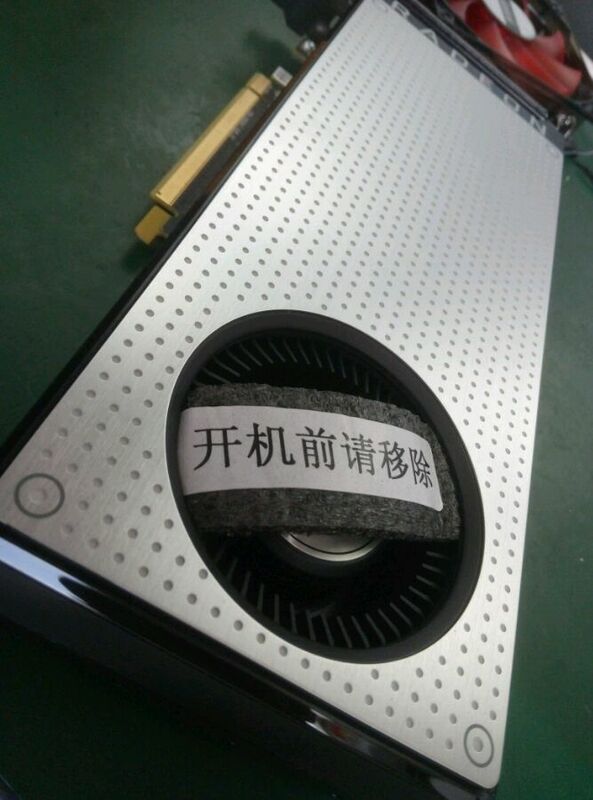 It will be available in two variants (2GB and 4GB), but not much is said apart from that. 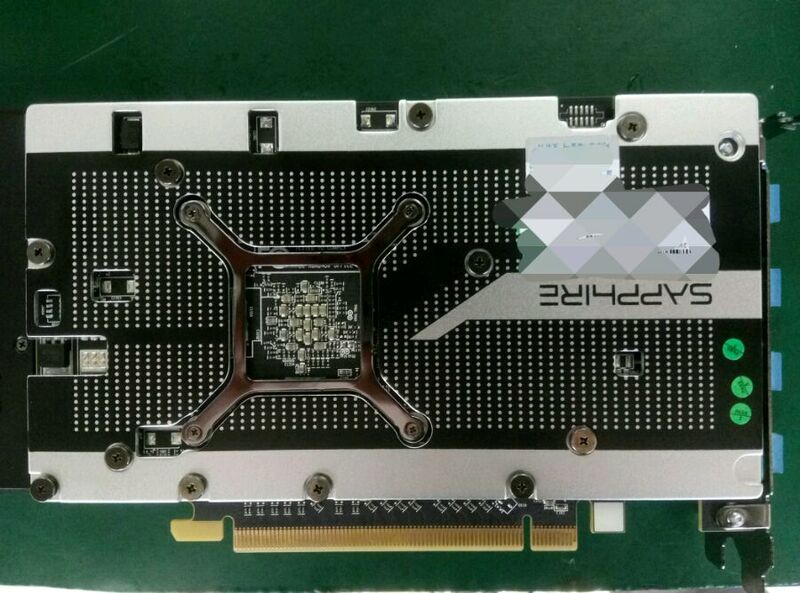 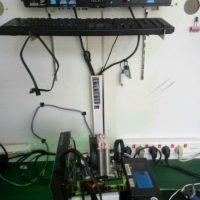 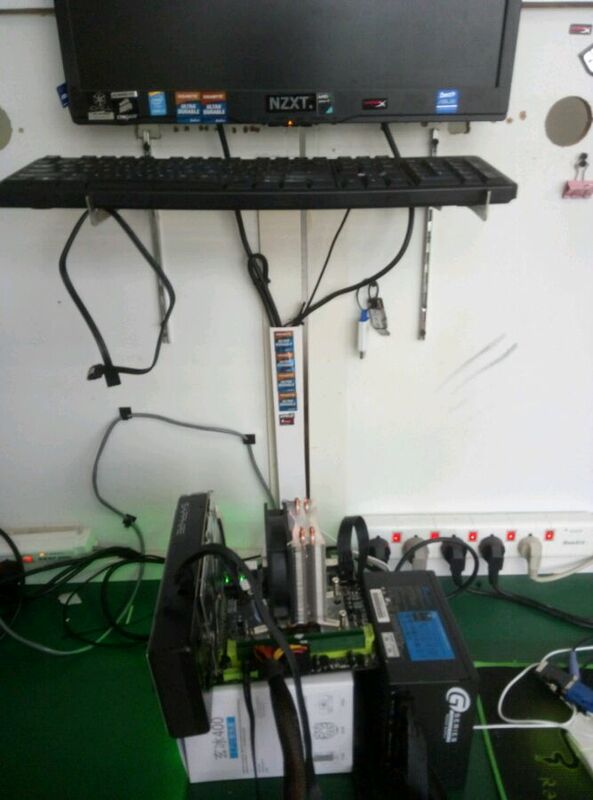 This picture does not really tell us how long is the PCB of this model, so we are unable to determine if this model is based on reference PCB or is it using a custom board. 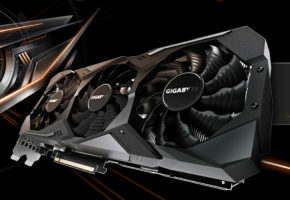 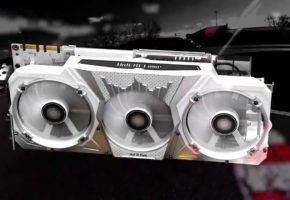 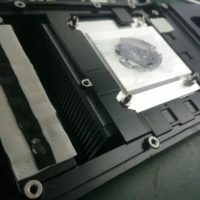 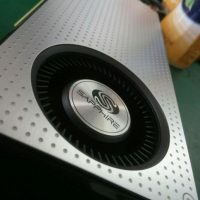 It does however feature an impressive dual-fan cooling solution, which should be more than enough for sub-75W graphics card.